Achieve professional studio quality sound in minutes with drag and drop simplicity. 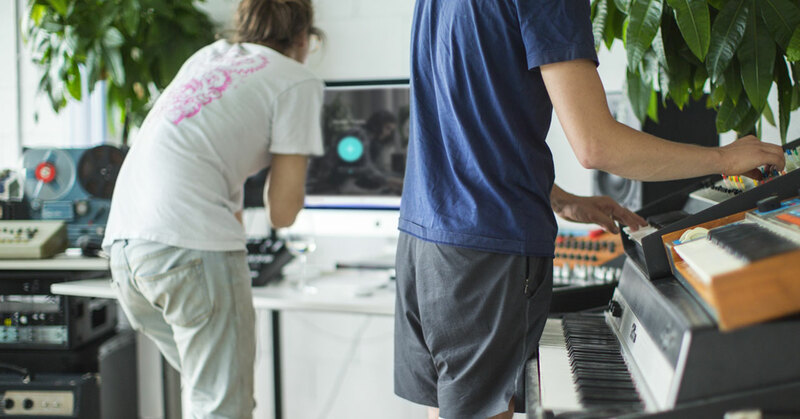 LANDR is the cloud-based audio post-production software platform that revolutionises the mastering process. 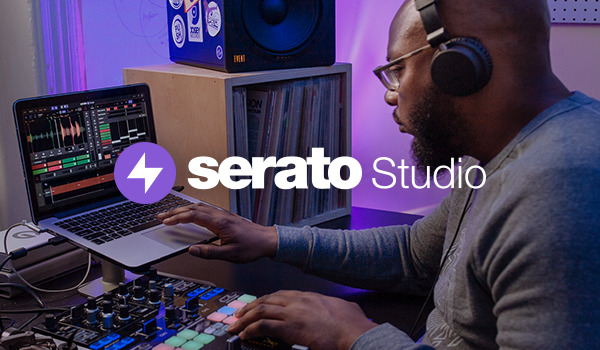 LANDR your demos before sharing them, drop in full length DJ mixes or live recordings, or make a track on the road and have it mastered in time for your gig that night. LANDR lets you integrate mastering seamlessly into your creative process. 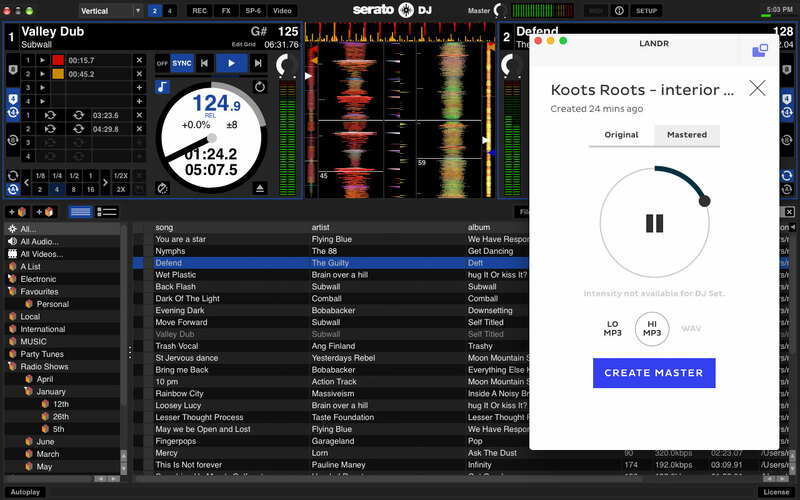 Just point your Serato exports to the DJ sets folder located within the LANDR bounces folder and see your outputs automatically mastered. The LANDR DJ app identifies your transitions and applies a unique mastering chain based on the flow of your set so you can upload it without spending extra time post-recording. You can record your set with the correct gain structure to make sure you're not pushing too hard just for extra volume in your recording. Keep your dynamics, minimise distortion and then with LANDR mastering, get a nice loud set to upload. Mastering ensures a smooth mix even if the tracks have different levels. Using the LANDR DJ app, every mastered set is automatically backed up to their secure Cloud and can be accessed anywhere at any time – a great way to save your HD space.